Special order Birthday Cake from last week. 2 Layer 9" Chocolate Cake w/Vanilla Cream & Ganache. 12 Pumpkin Spice Cookies w/Cinnamon Cream. Special ordered for a family Christmas. I wonder how cookies many made it to Christmas? Chocolate Chip Cookies w/Ginger pieces! Yes, the Chocolate Chip Cookies just got better. Pick one up at the Co-op! They also have Sweet & Spicy Ginger Cookies, Pumpkin Spice Cakes w/ Cinnamon Cream, Orange Spice Currant Muffins, Pecan Pastries, Pumpkin Cookies w/Cinnamon Cream, Granola Bars and more. Cranberry Muffins w/Sliced Almonds, Pumpkins Spice Cakes w/Cinnamon Cream, Cherry Coconut Cookies(gluten free), Oatmeal Cream Pies, Hot Chocolate Cookies w/ Marshmallow, Chocolate Cakes w/Mint Cream & Ganache and more at the Co-op! Chocolate Cakes w/Raspberry Filling & Ganache, Vanilla Cream Filled Cakes, Brownies w/Vanilla Cream(gluten free), Chocolate Cherry Cookies, Oatmeal Cream Pies, Macadamia Chocolate Chip Cookies, Giner Peach Muffins, Pumpkin Muffins, Everything Bagels and more at the Co-op. Blueberry Pastries, Pecan Pastries, Everything Bagels, Oatmeal Raisin Cookies, Oatmeal Cream Pies, Chocolate Cakes w/Peanut Butter Cream and more at the Co-op. Macadamia Chocolate Chip Cookies, Chocolate Cherry Cookies, Orange Spice w/ Currant Muffins, Walnut Streusel Muffins, Oatmeal Cream Pies, Peanut Butter Cookies, Vanilla Cream Filled Cakes and more at the Co-op. Gluten Free treats are at the Co-op. Double Chocolate Brownies w/Walnuts, Coconut Date Truffles and Almond Chocolate Chip Cookies. 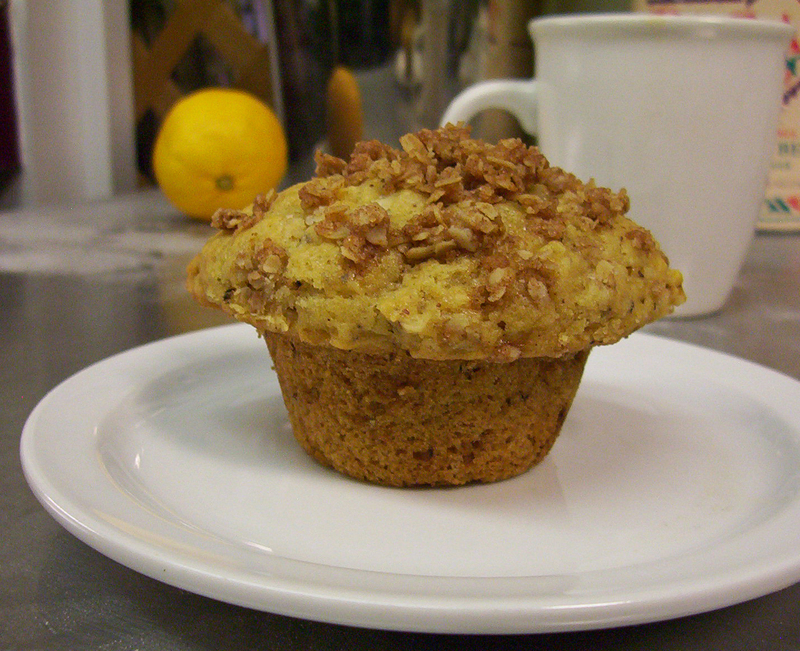 Walnut Streusel Muffins, Chocolate Cakes w/ Raspberry Cream & Ganache, Oatmeal Cream Pies, Chocolate Chip Cookies, Chocolate Chip Muffins, Chocolate Cherry Cookies, Everything Bagels and more at the Co-op. Pumpkin Spice Cakes w/Cinnamon Cream, Pumpkin Pastries, Pumpkin Cookies w/ Cinnamon Cream, Pumpkin Muffins, Chocolate Chip Muffins and more at the Co-op. Pumpkin Spice Cakes w/Cinnamon Cream, Chocolate Cakes w/Raspberry Filling & Ganache, Toasted Almond Muffins w/ Cinnamon & Nutmeg, Ginger Peach Muffins, Pumpkin Cookies w/Cinnamon Cream, Peanut Butter Cookies, Almond Chocolate Chip Cookies(gluten free), Ginger Cookies, Granola Bars and more at the Co-op. We are taking special orders this week for 8" Pumpkin Cheesecakes w/Ginger Cookie Crust, Crumble &Ganache $46.50 or 6 mini Cheesecakes $35. TheVenerableBean AT gmail.com to place orders. All orders to be picked up at the Co-op. Orders must be placed by 11-18-12. There will be a limited amount of mini cakes at the Co-op next week. Advance orders are recommended. Chocolate Cakes w/Vanilla Cream & Ganache, Pumpkin Spice Cake w/Cinnamon Cream, Ginger Cookies, Chocolate Chip Cookies, Almond Chocolate Chip Cookies(gluten free), Pumpkin Pie Muffins, Cherry Coconut Muffins, Pumpkin Cookies w/Cinnamon Cream and more at the Co-op. Special order Party Cake/Cupcakes. Vanilla w/Raspberry Cream and Chocolate w/Raspberry Cream. Cherry Coconut Muffins, Pumpkin Cookies w/Cinnamon Cream, Pecan Pastries, Vanilla Cakes w/ Raspberry Filling & Vanilla Cream, Chocolate Cherry Cookies, Pumpkin Spice Cakes w/Cinnamon Cream, Oatmeal Cream Pies, Brownies, Everything Bagels and more at the Co-op. Gluten Free Treats at the Co-op. Double Chocolate Cakes w/Vanilla Cream & Ganache, Pistachio Cranberry Cookies and Double Chocolate Brownies w/Vanilla Cream! Toasted Almond Muffins, Blueberry Scones, Everything Bagels, Pistachio Cranberry Cookies(gluten free), Chocolate Chip Cookies, Pumpkin Spice Cakes w/Cinnamon Cream, Chocolate Cakes w/ Vanilla Cream & Ganache, Pumpkin Cream Cookies and more at the Co-op. Ginger Peach Muffins, Chocolate Cherry Muffins, Macadamia Chocolate Chip Cookies, Apple Pecan Granola Bars, Vanilla Cream Filled Cakes, Chocolate Cakes w/Ganache & Vanilla Cream and more at the Co-op. Macadamia Chocolate Chip Cookies, Oatmeal Cream Pies, Cherry Coconut Cookies(gluten free), Orange Chocolate Chip Scones, Cinnamon Raisin Muffins and more at the Co-op. Chocolate Cakes w/Ganache & Raspberry Filling, Vanilla Cream Filled Cakes, Coconut Date Truffles, Chocolate Chocolate Chip Cookies w/Roasted Peanuts, Oatmeal Cream Pies, Oatmeal Raisin Cookies, Cherry Coconut Cookies(gluten free), Pumpkin Muffins, Walnut Streusel Muffins and more at the Co-op! Walnut Streusel Muffins, Cranberry Ginger Muffins, Pecan Pastries, Oatmeal Raisin Cookies, Peanut Butter Cookies, Double Chocolate Brownies w/Vanilla Cream(gluten free), Apple Pecan Granola Bars, Everything Bagels and more at the Co-op. Pumpkin Pies Muffins, Chocolate Cakes w/Ganache & Raspberry Cream, Banana Cakes w/Vanilla Cream & Chocolate, Chocolate Chip Cookies, Ginger Cookies, Oatmeal Cream Pies, Chocolate Cherry Cookies and more at the Co-op. Fresh Gluten Free Cakes and Cookies at the Co-op. Chocolate Cakes w/Vanilla Cream & Ganache and Pistachio Cranberry Cookies. Gluten Free Pistachio Cranberry Cookies & Gluten Free Double Chocolate Brownies are at the Co-op. 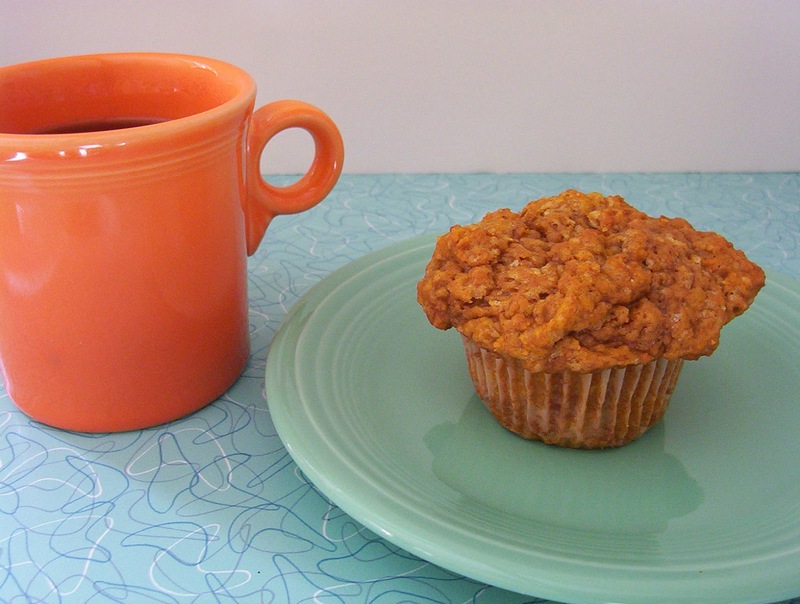 Definitely one of my favorite muffins. Cranberry Ginger Muffins, Oatmeal Raisin Cookies, Oatmeal Cream Pies, Vanilla Cream Filled Cakes w/Toasted Coconut, Everything Bagels and more at the Co-op. Gluten Free baked goods at the Co-op! Double Chocolate Brownies w/Walnuts, Almond Chocolate Chip Cookies and Cherry Coconut Cookies.